Don’t hold your breath for Mission 51, either. 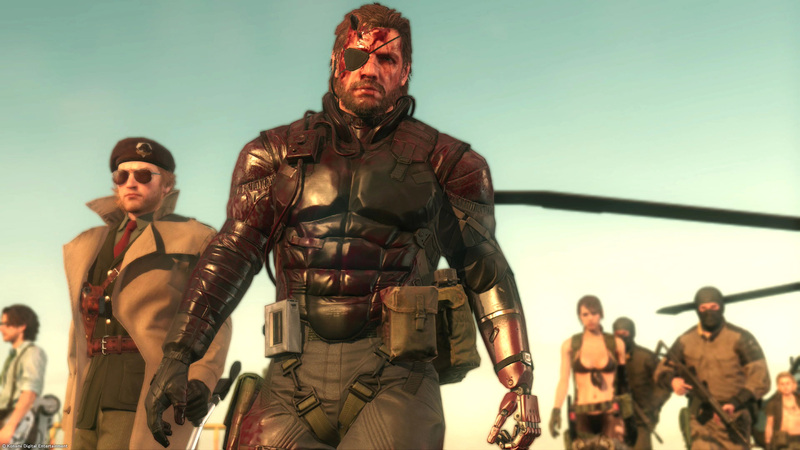 Did you, like so many others, feel Metal Gear Solid V was incomplete? Did you feel that the last few missions of the game were full of open plot holes and unanswered questions? Were you hoping a satisfying, more conclusive ending would eventually emerge from the recesses of Konami’s vault? If so, we have some bad news. It seems Konami has no such plans. This did not satisfy many fans, however. Some fans responded by asking about the status of Mission 51, an alleged missing mission that was cut out from the final product of Metal Gear Solid V. Proof of this mission came from a bonus disk included in the original game’s collector’s edition. On the disk, concept art and unfinished footage was shown from a supposed 51st mission. The mission is thought to have featured a more conclusive ending, one that would wrap up loose ends and resolve certain plot holes. Many fans hoped the footage shown on the disk would eventually spill over into a paid DLC. Alas, no such DLC emerged. Metal Gear Official further clarified that the missing mission is "definitely not the ending". Fans’ hopes were recently rekindled with the announcement of Metal Gear Solid V: The Definitive Experience. The hope was that Konami would include a finished version of the cancelled mission in the upcoming definitive edition, but unfortunately, Konami is doing no such thing. The ending has already been set; everyone who beat the game already knows the ending. There is no need for Konami to make a more conclusive ending to Metal Gear Solid V: The Phantom Pain, because the game already contains an ending, for all intents and purposes. Metal Gear Solid V: The Definitive Experience is scheduled for release on October 13th, with the Kojima-less Metal Gear Survive due sometime in 2017.